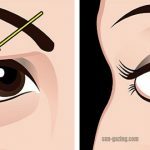 Do you keep various products in your medicine cabinet for just in case? If yes, it is very likely that Listerine is one of the main products in your cabinet. Moreover, the chances are that you only use it for its major purpose, which is as a mouthwash. 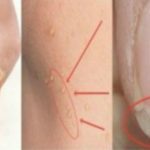 However, it turns out that mouthwash can be used for a wide plethora of things, such as toiled bowl cleaner, deodorant, and even a nail fungus remover. You can even use it as a window washing fluid! This is just amazing, isn’t it? 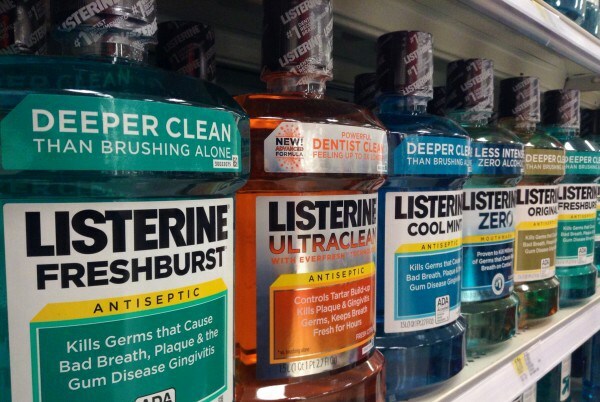 Most people use Listerine as mouthwash, but it turns out that its inventors thought about many other things. Back in the 1800s when Listerine was actually created, it was developed as an antiseptic. Even though it was meant to be used in surgery from the very beginning, it wasn’t being used as bad breath remedy until the 1970s. 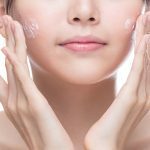 This products is loaded with many beneficial ingredients, such as eucalyptus, thyme, and alcohol. With this being said, the fact that it has many creative uses doesn’t come as surprise. Of course, this doesn’t mean that you only have to use Listerine. The same applies for all types of mouthwashes! 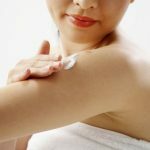 Have you found yourself in a situation when you desperately need a deodorant but you have run out of it? There is no need to worry as Listerine can be used as deodorant as well! 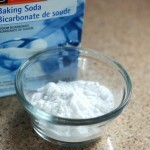 All you have to do is to soak a cotton ball in a few drops of Listerine and dab it under your arms. 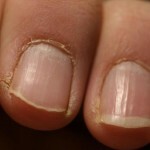 Listerine can be an effective tool which fights off nail fungus, according to “10 Top Home Remedies”. Fill a container with Listerine and soak your feet for 30 minutes. Your feet will be softened, freshened, and nice-smelling! Although this one is not the cheapest solution, it can sometimes be your last resort. 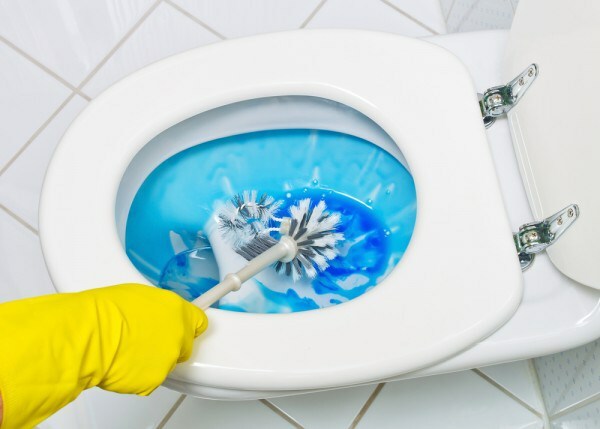 Pour some Listerine in the toilet bowl and then scrub it with a brush. Your bowl will be clean and nice-smelling afterwards. 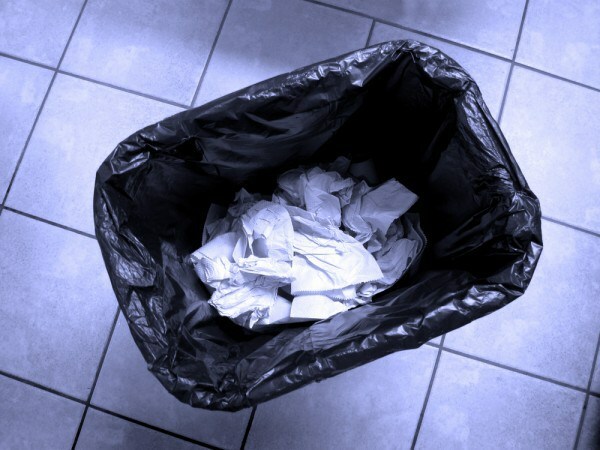 To get rid of the disgusting smell of your trash bin, just line it with a piece of Listerine-soaked paper. An average toothbrush is a home of many bacteria! 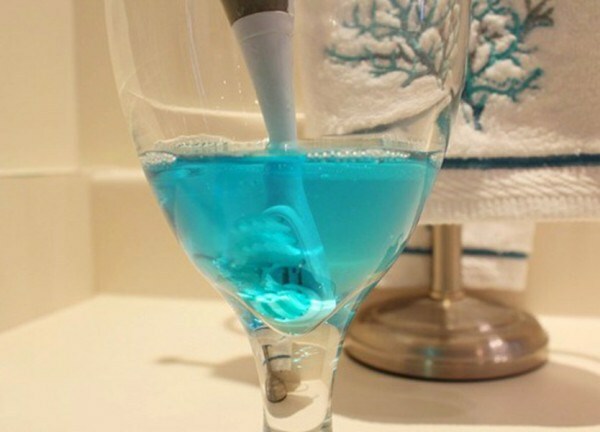 To get a bacteria-free toothbrush, soak it into a glass of Listerine and leave it in during the night. Mouthwash has the ability to alleviate allergic reactions, hives, insect bites, and wasp/ bee stings! According to Carrie Ibbetson, a dental hygienist, “Listerine is my go-to source for stopping bug bites from itching like crazy. As time passes by, washing machines tend to release a bad smell. The good news is that Listerine works as a disinfectant and kills of bacteria. 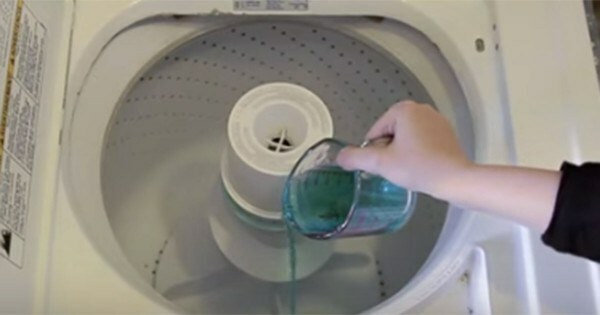 To clean your washing machine and leave it smelling fresh, pour a few oz. of Listerine into it and run it through a rinse cycle. Spraying Listerine on your computer/ TV screen is a great way to clean such surfaces. All you have to do is to spray some of it and wipe away any residue, dirt, and fingerprints with a cloth!